Spring Art Safari at Crucible Glassworks!! 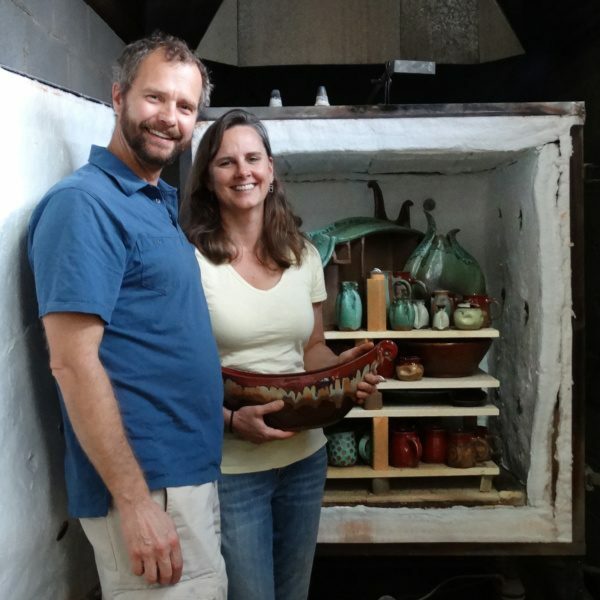 The Weaverville Art Safari is one of the original studio tours in the Asheville Area. It is a self guided free event that offers a unique look at the artist’s work in their working environment, featuring artists who specialize in handmade pottery, glass, photography, sculpture, jewelry, furniture, painting, drawing, fiber art, wood art and more. The Preview Party provides an opportunity to see all of the artists work together the Friday evening before the tour. There is a silent auction and raffle/door prizes of artists work as well as beer, wine and snacks.